DARIEN — A minor car accident early Monday morning led to the arrest of a 34-year-old Norwalk man. The accident happened on the Post Road near Leroy Avenue around 1 a.m. There were three people in the car, and police said, Jose Zuniga initially tried to convince police he was not the driver. After questioning, it was determined Zuniga was indeed behind the wheel of the car at the time of the accident. Police said Zuniga’s eyes were glassy and bloodshot, and there was a strong odor of alcohol. 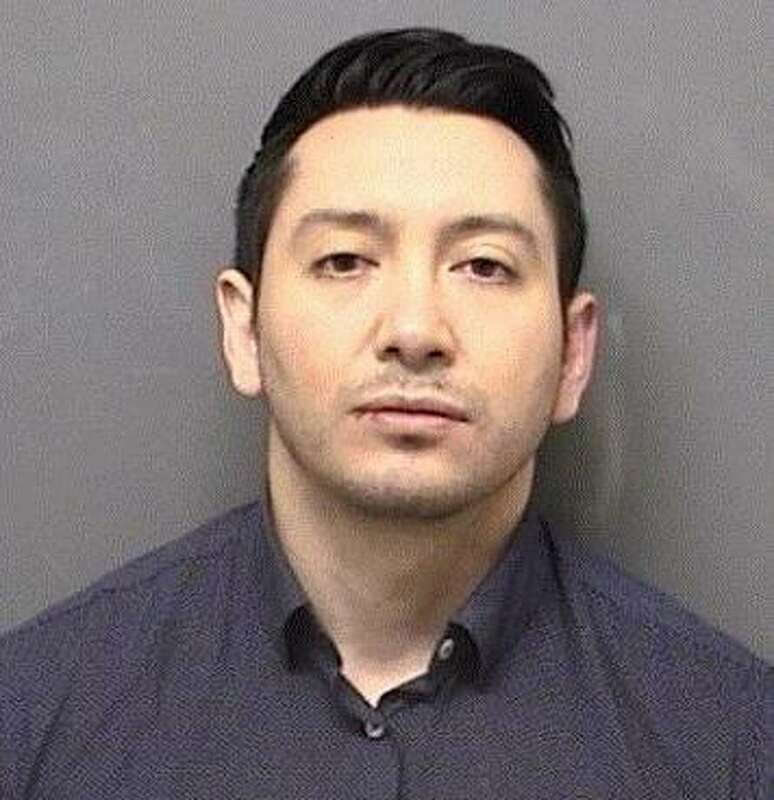 While he was talking to police, one of the car’s other occupants called Zuniga on his cell phone, and Zuniga began to yell and walk toward his friend. He was order several times by police to stop, which he ignored, and he was forced to the ground. Zuniga, who lives on Obsorne Avenue in Norwalk, failed field sobriety tests and was charged with driving under the influence and interfering with an officer. He was released after posting a $500 bond and is scheduled to appear in state Superior Court in Stamford April 5.